Elton John, 70, was left in intensive care after being struck down by a 'potentially deadly' bacterial infection he contracted in South America this month and has subsequently cancelled his Las Vegas shows in April and May. According to the statement from his reps, Rogers and Cowan, after his South American tour, John contracted a bacterial infection, and became “violently ill” on his flight home from Chile. He was admitted to the hospital when he returned home to the U.K.. He spent a total of 12 days in hospital, he reportedly spent two nights in intensive care. 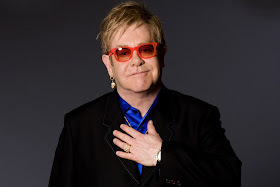 'During a recent, successful tour of South America, Elton contracted a harmful and unusual bacterial infection. 'During his return flight home from Santiago, Chile he became violently ill. 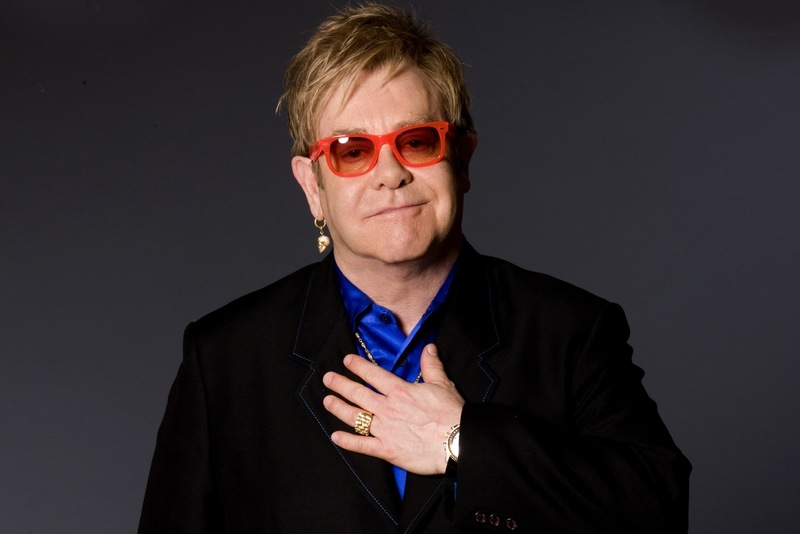 Upon returning to the UK, Elton's Doctors admitted him to hospital, where he underwent immediate treatment to remove the infection. 'I am so fortunate to have the most incredible and loyal fans and apologize for disappointing them.